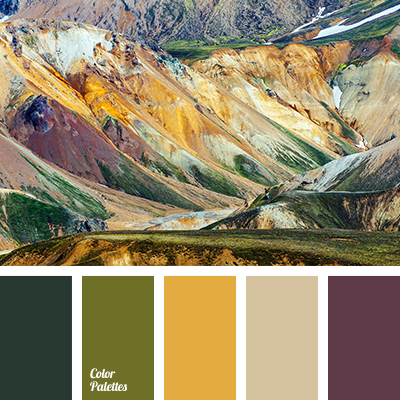 bright light green, bright orange, bright yellow, brown, brown color, burgundy, dark brown, deep green, dirty green, ginger brown, grapes color, match of pastel shades, Orange Color Palettes, pale brown, red-brown, shades of brown, shades of green, Yellow Color Palettes. 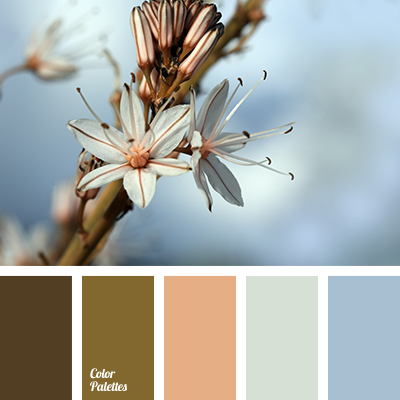 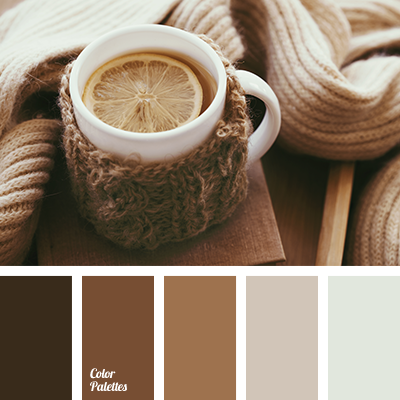 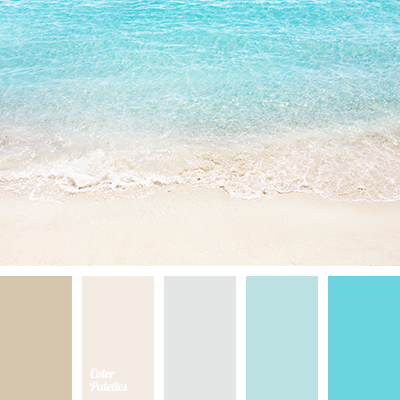 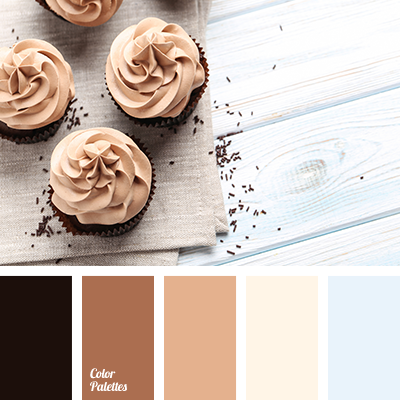 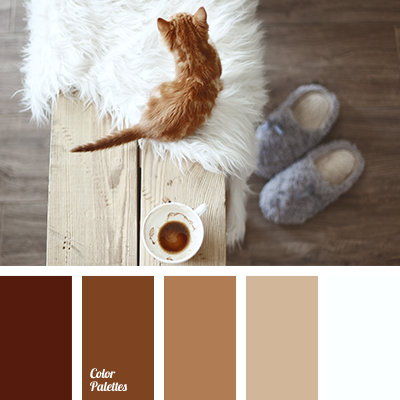 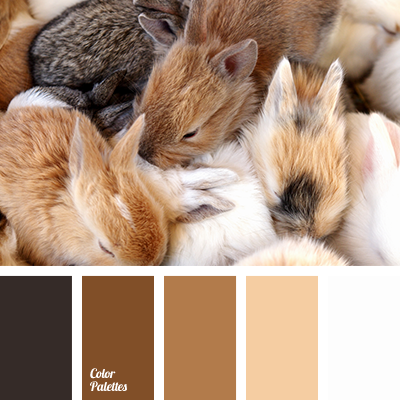 almost black, autumn colors, cinnamon color, color match, color of sand, color scheme designer, cookie color, light brown, monochrome brown palette, monochrome color palette, monochrome palette, pale brown, pastel autumn shades, pastel brown, sand, sand color, shades of brown, warm brown. 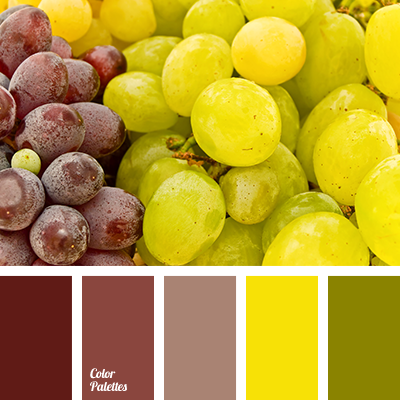 dark brown, dirty green, grapes color, hot light green, hot yellow, pale brown, pastel shades matching, red-brown, red-brown color, shades of brown.